& Dr Disrespect get’s hacked…. & Mario Tennis gets an update…. & we have all the details.…. & Atlas gets a mega update.…. & CD Projekt Red accused of copyright infringment.…. & Octopath traveler is coming to PC…. & Super Meat Boy Forever is being pushed back…. & Boderlands 3 might have cross play co op…. & Hellblade gets a release date on switch…. & DMC Bloody Palace is now available…. And we have all the details…. & we have all your details here…. & Bethesda reveals Rage 2’s frame rate…..
& Microsoft officially reveals Xbox Live for Android and IOS…..
& is Sony purchasing Take Two? & it looks like we’re definitely getting some Borderlands news…. & we take a look at March’s Game Lineup…. & Tetris 99 gets it’s first tournament …..
And Destiny 2 Patch Notes are up…. & Apex Legends hits 50 million players…..
& Jablinski Games has It’s first LP…..
& Fortnite gets a ping system…. & another lawsuit comes to Epic…. & Rainbow 6 is going down under…. & Sea of Thieves is Free…. & Switch Online is doing great…..
Quantic dream going multi platform…. Resident Evil 2 has a ton of success…. & Dragonball Z goes rpg…. Rocket League now has full cross platform…. Bravely default rumors.. will it come to the switch? A new switch in 2019? Metro Exodus Bundle goodness is upon us! Slightly Mad Studios gives us a first look at their new stand alone console…. You can now buy Nintendo games on the Humble store…. Black desert online finally gets a release date on console…. 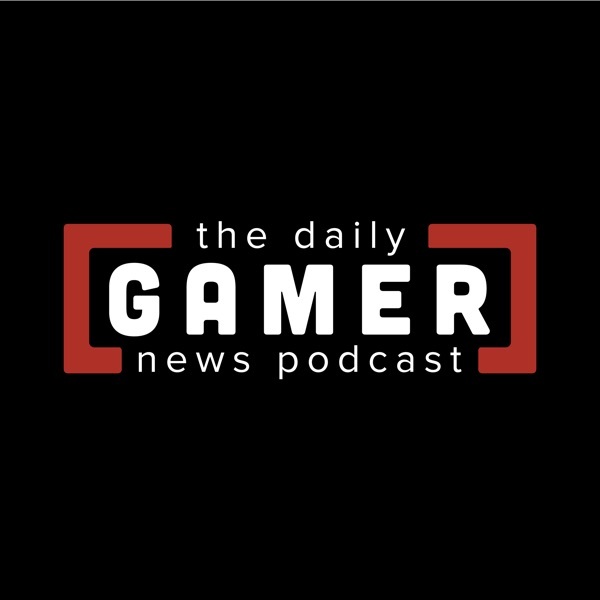 Welcome to The Gamer News daily podcast. I'll be joining you each and every day (M-F) bringing you the latest and greatest gaming news in under 10 minutes. Helping you get informed and back in the game as quickly as possible. Subscribe for free and enjoy the show!